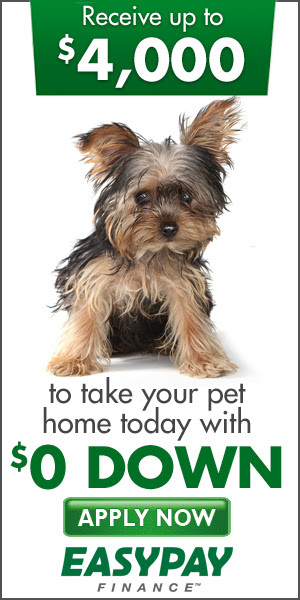 You buy a puppy from veterinarians, not just from simple breeders, it gives you a guarantee to buy only a healthy puppy! What is a Bulldog ? A Bulldog is of course nothing other than a Bulldog, but if you have not seen a Bulldog or a picture of one you may be surprised. People often confuse Bulldogs with other «Bull» breeds, particularly boxers, pit-bulls or bull terriers. 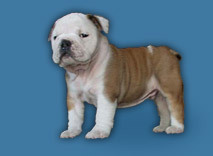 The Bulldog is very distinct canine with a rich heritage that surpasses most other known breeds of dog. 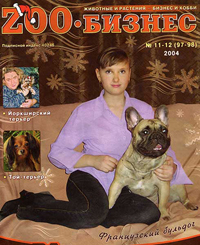 The Bulldog is a squat, thickset dog, with a large blocky head, short foreface and turned up jaw.If you have decided to get a small sleek-haired dog, strong and brawny, with self-respect and kindness in relation to people and especially to children, intellectual so, that it does not demand special training you will not be mistaken if will choose the French bulldog. If the English bulldog is a symbol of calmness and confidence of, the American bulldog is the furious security guard the French bulldog is a dog companion, cheerful, tender and surprisingly clever! The small, amusing, devoted friend, thus the brawny robust fellow in whom blood fighter ancestors and during the moment of fight or protection of the owner flows, quite often proves brightly enough. On the Native land of the French bulldog in France almost in all families live the French bulldogs. 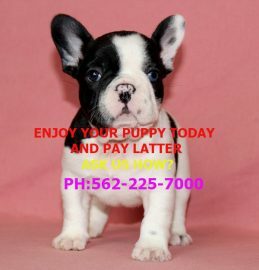 Solid addition and extraordinary appearance involves people of different age and each person wishes to have the reliable cheerful friend to the French bulldog. Emblem of last largest exhibition in France — Paris in 2006 became certainly the French bulldog! Our dogs all over in our house and grow with full of love! All of my family has raised french Bulldogs and still does. Many Familes all over the World have one or two of our pups,and are very happy. Our french bulldogs have blood of repeated champions of various regional and international shows and competitions between dogs ALL OVER THE WORLD!!! Our dogs the award many medals and diplomas. The line of blood of champions guarantees high quality of my puppies and long life a life more than 14-15 years. 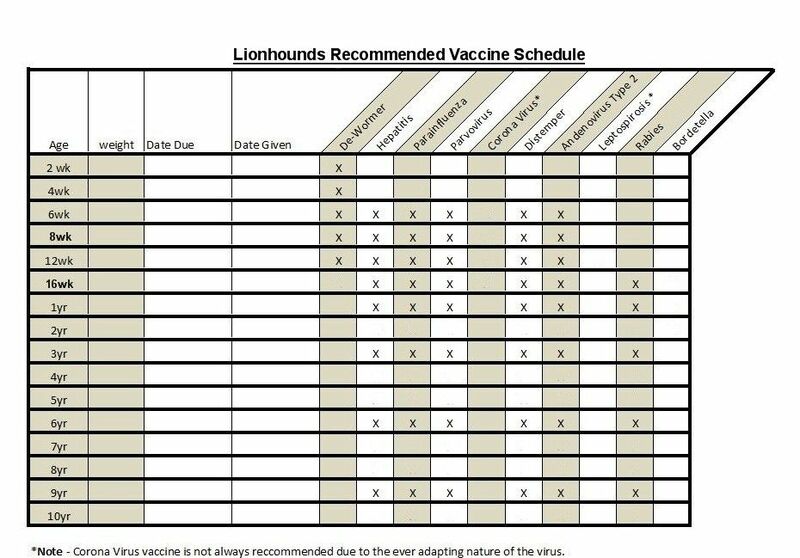 All of our puppies have a 2-3 vaccinations of 2 -3 Parvos 2-3 distemper 1 Leptospirois 1 -2 hepatitis and also 2 vaccinations for skin problem before they reach their new owners. The puppies are dewormed 21 days after birth, and than dewormed again before first and second vaccination. If you will buy the puppy from us kennel that to you it will not be necessary to spend cent for the veterinary doctor, because all my puppies healthy, have strong and health heart, sharp mind, kind appeasable character. Our frenchie very well get on with cats, dogs of any breeds and small children. 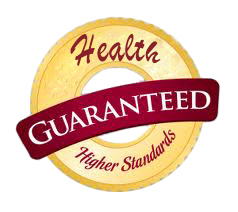 health quarantee for one year for any genetic problem, list of recommendations, sample of the food and crate for free ! because they need to be full vaccinated for Parvo. If you looking to buy healthy puppy — call us. and take a chance — call somebody else! HOW MAKE YOUR NEW PUPPY HEALTHIER, HAPPIER AND LIVE LONGER LIFE WITH YOU! Also very much an important point! THIS INFORMATION READ through PLEASE VERY CLOSELY! The French bulldogs have very sensitive skin and consequently we spend vaccination of all our puppies by special vaccine POLIVAK TM. It is a vaccine from many diseases of a skin: various kinds mange, deprive also a fungus. This vaccine from eight illnesses of a skin! In America this vaccine is not present! It is the European vaccine which is created by Russian scientist Polyakov. 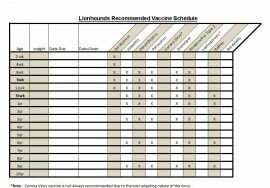 We have this vaccine and our puppies have all on 2-3 vaccination against skin illnesses that gives them protection for ONE YEAR. Magnificent and excellent blood. Very much famouse parents. Parents repeated champions thru out many countries of ALL WORLD. Have many diplomas and medals. At the international exhibitions occupy prize-winning places! 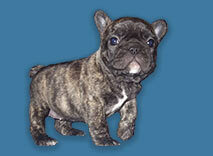 We have been breeding English or French bulldogs for over 25 years. We only breed our females 2 times. This way we have excellent bloodlines with no health problems. You get many health problems from line breeding. We sell real english or french bulldogs. Not dogs that just look like english or french bulldogs. Our champions are not 25 puppies down the line. They are in the top 4 or 5 generation. to buy only a healthy puppy! I have two degrees at the Veterinary University and the Conservatoire. I am a veterinarian and Professor of music. and I was qualified as a Doctor . I am the owner of my clinic in Europe. 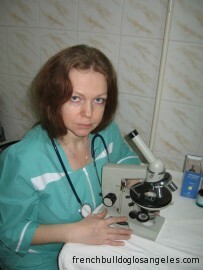 My sister Olga work with me ,she is also a veterinarian . 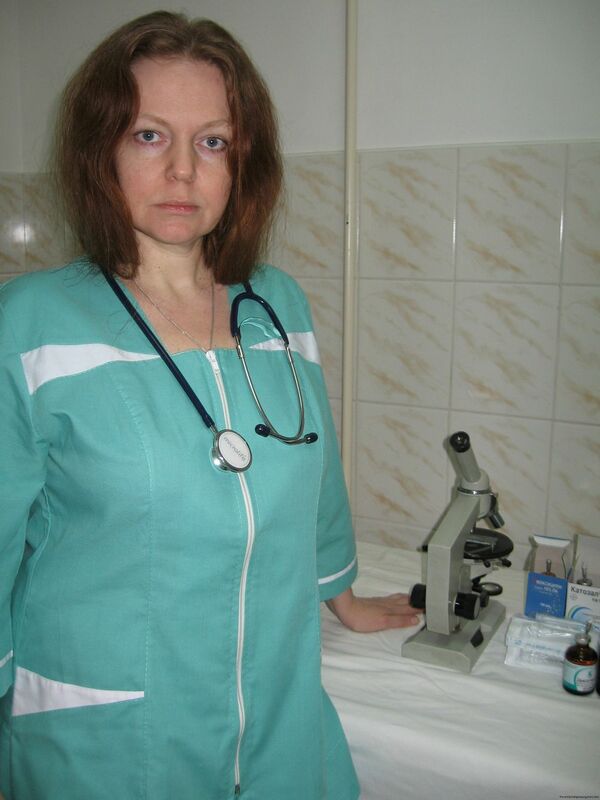 Olga have 19 years experience,she is a head Doctor in my clinic. Olga is a head Doctor in my clinic. WE TREAT OUR DOGS LIKE BABY’S. AND HOW HAPPY THEY ARE. WE LOVE THEM TO DEATH ! SOME OF THEM READY TO TAKE HOME TODAY! 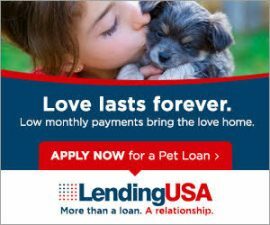 Lendingusa approve people up to $20,000,but they takes applications only from customers with score 620 and up. Easypay company approve people with no credit,trouble credit, bad credit,with no score or any score. They approve almost everybody up to $5000. with both companies — yes,you can ! They DO NOT effect your credit at all ! Click on one of this banner and will take you to the application page. In a 5 min you will be approve. You can also come to my house,see puppies,play with puppies and apply application with me here in my house,in my computer. Whatever easiest for you. 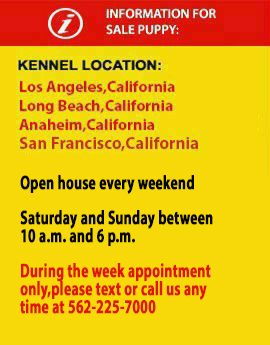 If you have any questions please text or call me any time and very welcome to come and see french bulldog puppies. 3)How make to your puppy do not have tear stains all life and looks like «million dollars»!!! LIVE LONGER LIFE WITH YOU!